Manufacturing cold rolled metal profiles, Hadley Group offers bespoke solutions to clients across a diverse range of industries including construction, industrial, automotive and agriculture. The company has a global reach with manufacturing hubs in Europe, the Middle East and Southeast Asia. 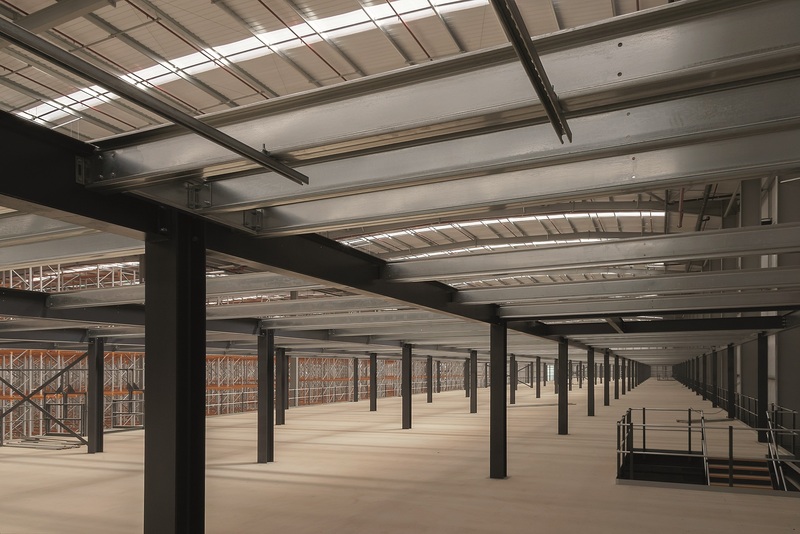 One of the company’s most innovative product lines is UltraMezzTM (engineered C profile) an innovative mezzanine floor beam system technology that takes performance, design simplicity and speed of project turnaround to new levels. The unique beam design has been further refined to enhance its performance and deliver a lighter, stronger product that outperforms its competition on all fronts. 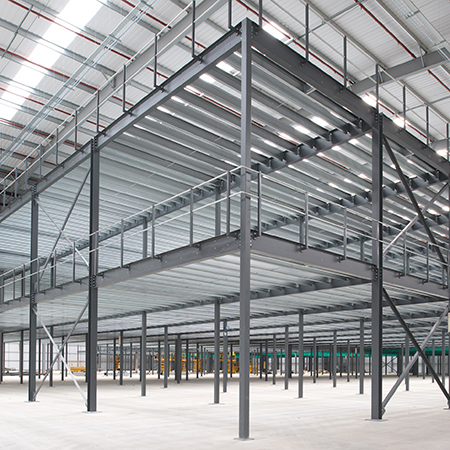 Hadley Group recently supplied UltraMezzTM as part of the construction of a significant new warehouse facility in Northampton. The project involved a two-tier mezzanine structure, which rises 4.2 metres to the first level and 8.4 metres to the second. One of the big advantages of using Hadley Group’s C-section joists is that installers can hang them on the cleats as they’re bolted up. Hadley Group supplied the products rolled to order and pre-punched as necessary for fixings. 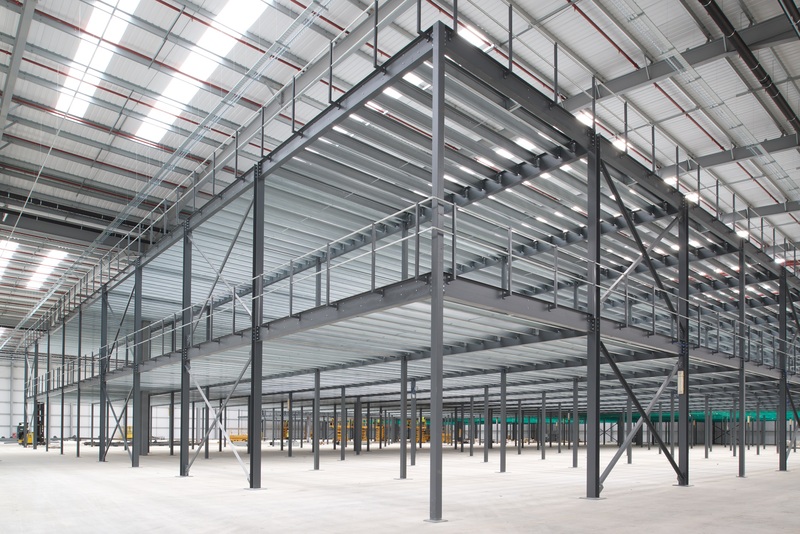 UltraMezzTM is easy to install and facilitates the rapid and cost-effective erection of mezzanine floors for both new-build and retrofit applications. The product offers enhanced performance based on the manufacturer’s unique UltraSTEEL® process, which helps to cut waste. 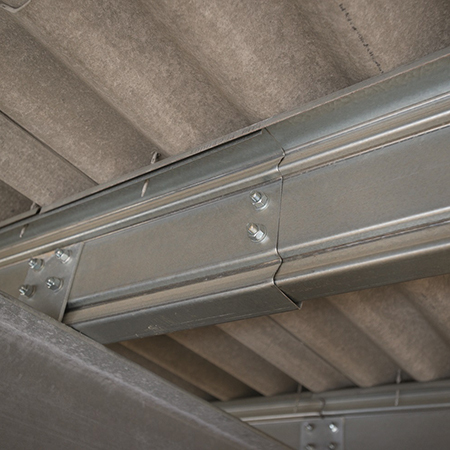 Another of Hadley Group’s innovative products is its UltraZed™ range of purlins and side rail systems. The UltraZed™ profile is the world’s most advanced profile system and has been engineered to deliver outstanding load bearing capacity, maximum ease of use and impressive levels of sustainability. This uniquely designed system offers significant weight savings of between 6%-13% and is available in a wide range of gauge and depth options. Hadley Group’s UltraZed™, along with UltraBEAM and UltraMEZZ™ systems were recently used on a construction project at Cardiff Airport for the creation of a car hire vehicle storage unit with a separate car wash facility. As the UltraZED™ purlins are produced from high tensile steel, developed to outperform conventional products, they offer supreme strength. 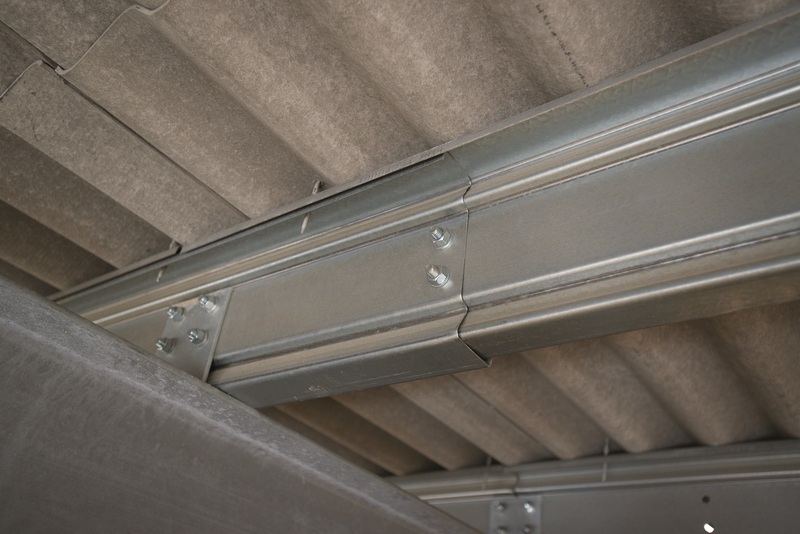 What’s more, the product has a generous 70mm face for fixing sheeting or other cladding materials, while facilitating the free movement of air within a building. 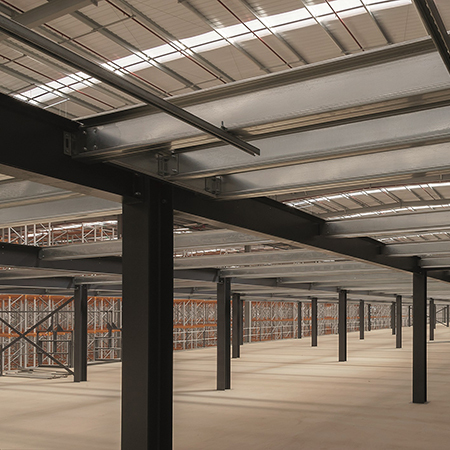 Compatible with industry leading Tekla software and Hadley Group’s own DesignSuite Pro software, Hadley Group’s UltraZED™ purlins can be specified, enabling speed of cut to length section orders, delivery and installation. With a state-of-the-art manufacturing plant at the company’s headquarters in Smethwick, Birmingham, Hadley Group can produce UltraSTEEL® products with high accuracy and low waste. The company’s team of exceptionally skilled engineers can develop highly efficient product designs that perform flawlessly, resulting in very economical metal usage.